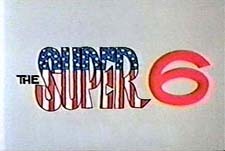 The Super 6 is a group of super heroes for hire that worked the Super Services Incorporated. 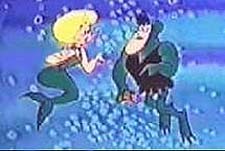 With each of their special individual powers, they defeated the enemy that they were called upon to vanquish. 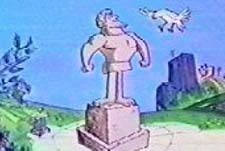 There was usually 3 segments to the show. 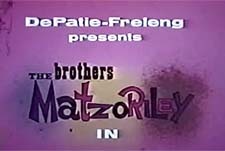 The lead-off segment would be an episode of Super Bwoing, and the show would wrap up with an episode featuring the Brothers Matzoriley. 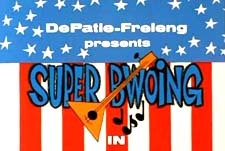 Between the two would be an episode starred one of the other Super 6 members. 3/5 Stars from 2 users. 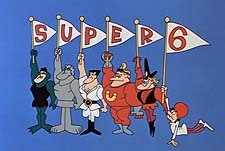 Please give the Cartoon Series The Super 6 a vote between 1 and five stars, with five stars being the best, 1 being a show you absolutely hate, and a three for an average show. This Series has been viewed 5 times this month, and 15,857 times total. 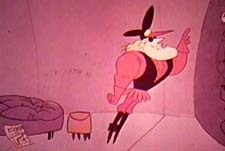 The Super 6 Episode Guide -DePatie-Freleng Ent by Big Cartoon DataBase is licensed under a Creative Commons Attribution-NonCommercial-ShareAlike 4.0 International License.